In existence since 2014, Alion Baltic International Music Festival has become one of the important and the fastest growing festivals in Northern Europe. 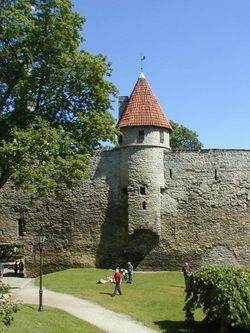 Located in Tallinn, Estonia, the festival presents concerts throughout Estonia, Latvia, Finland, and Lithuania. Each summer, students enjoy a life-changing opportunity to develop their musical abilities, grow artistically, perform in concerts, and learn about musical traditions of other nations by interacting with fellow musicians. Through the Outstanding Artist Series, participants will be brought together with some of classical music's brightest stars. Past Guest artists included names like Daniel Pollack, Sergei Stadler, Metropolitan Soprano Olga Makarina, pianist Bruno Canino, among others. Contributions and gifts help fund the organization's operations, support Guest Artists & Faculty, present the Outstanding Concerts for local community, and meet numerous expenses. 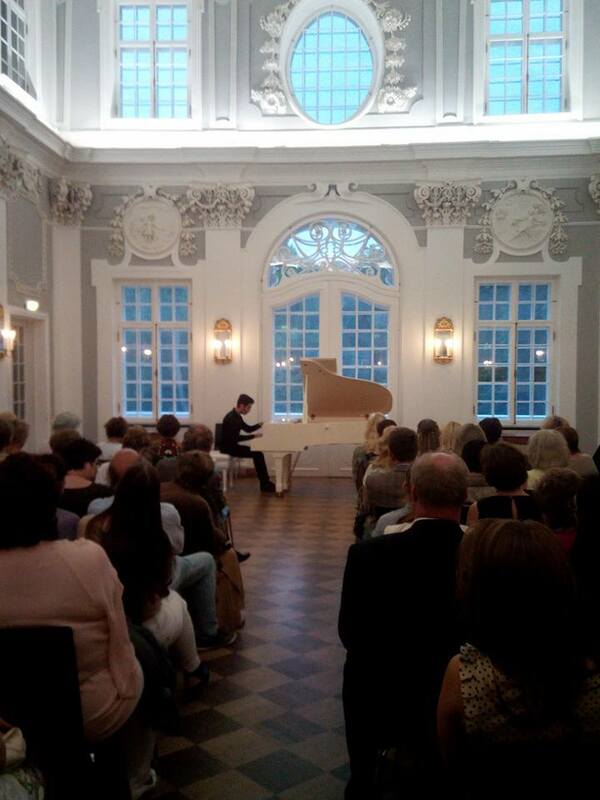 The Alion Baltic International Music Festival is presented by ALION BALTIC FESTIVAL MTÜ, a not-for-profit, tax-exempt, 501(c)(3) organization serving the performing arts community. Contributions to The Field are marked for The Alion Baltic Music Festival are tax-deductible to the extent allowed by law. For more information about ALION BALTIC FESTIVAL MTÜ: Harjumaa, Tallinn, Järvevana tee 9-40, 11314, Tallinn Estonia, phone: +1 917-535-9362 or fax: +1 516-333-7769. A copy of our latest financial report may be obtained from ALION BALTIC FESTIVAL MTÜ or from the Office of Attorney General.